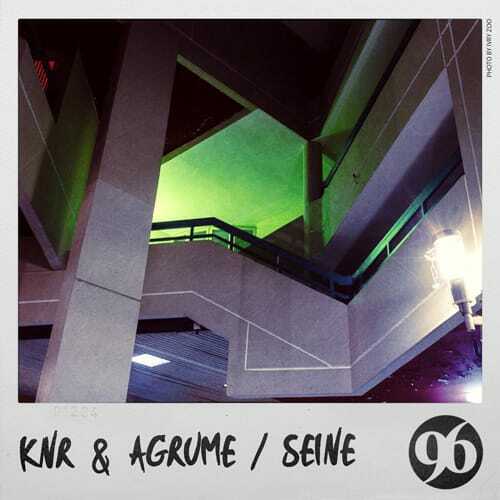 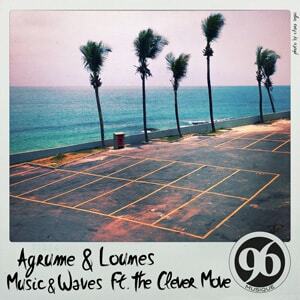 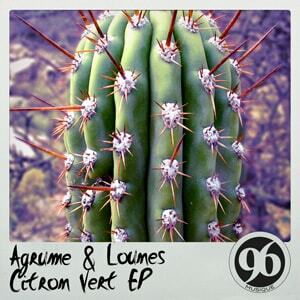 Agrume is a Deep House producer originating from La Reunion. 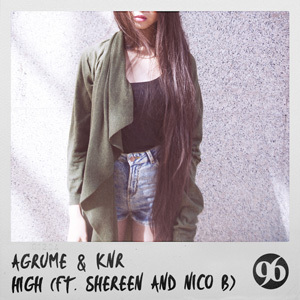 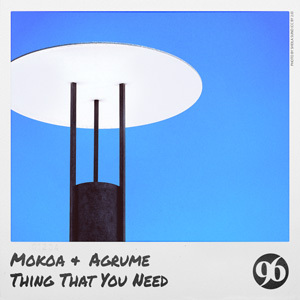 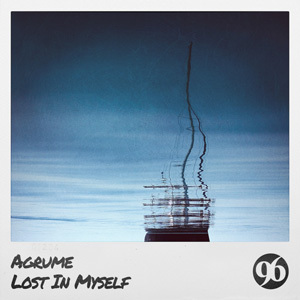 Though still young, Agrume produces a pretty thoughtful and mature music. 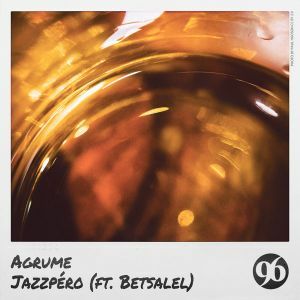 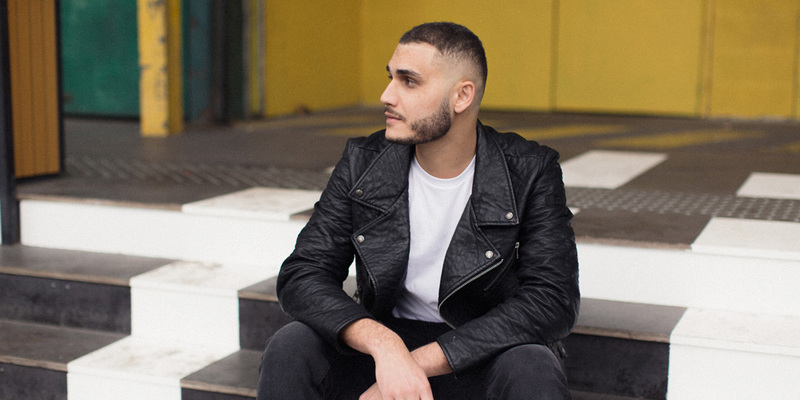 Mainly influenced by genres such as Jazz/Fusion and 90s House, his tracks are often given a singular warmth and a nostalgic feeling, also probably prompted by his love for old vinyl records. 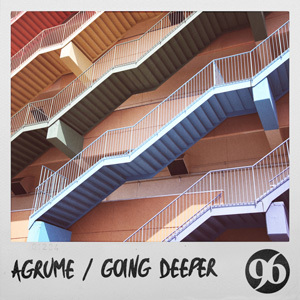 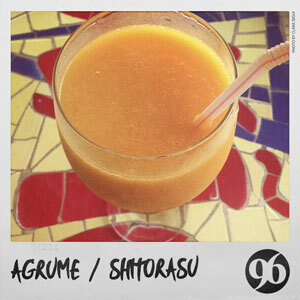 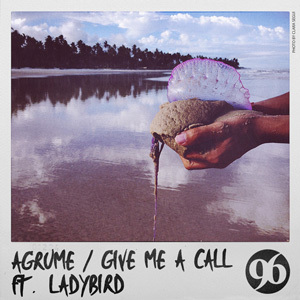 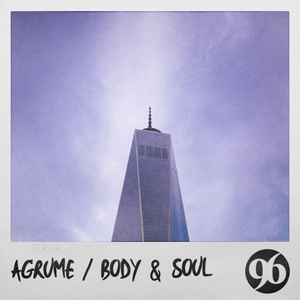 Always looking for the proper warm and coated texture, the wise sample and the right bassline, Agrume loves to surprise his listeners with unexpected sounds taken from everyday life. 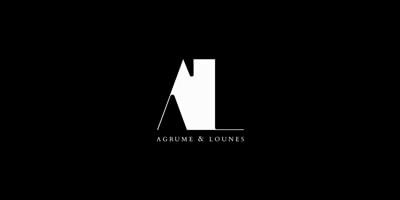 Despite their triviality, they eventually happen to transport us to some cosy and familiar environment. 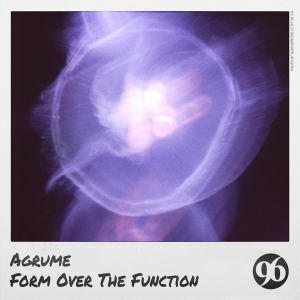 To share his universe and his vision of electronic music is Agrume's main driving force which spurs him on to outstanding performance.